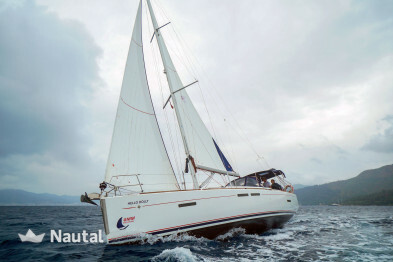 Discover the turquoise coast and sail in its blue waters with this fantastic 11.40 meters sailboat for up to 6 passengers perfect for a sailing trip with family and friends. 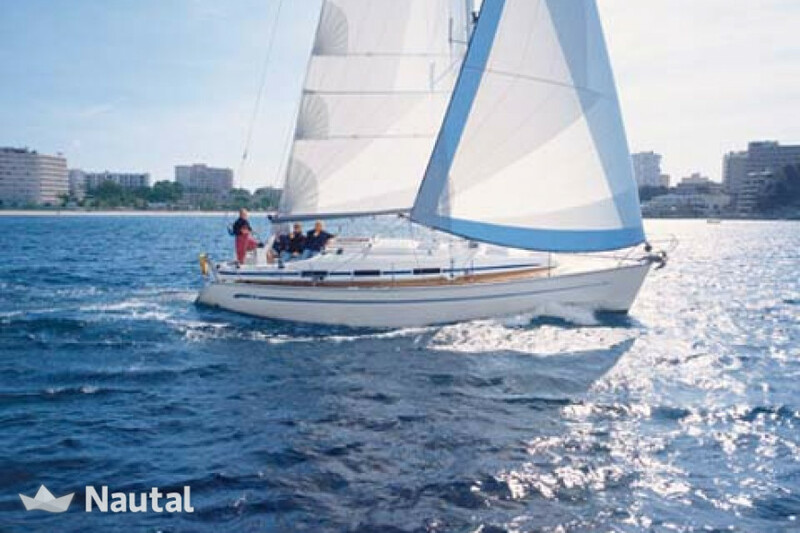 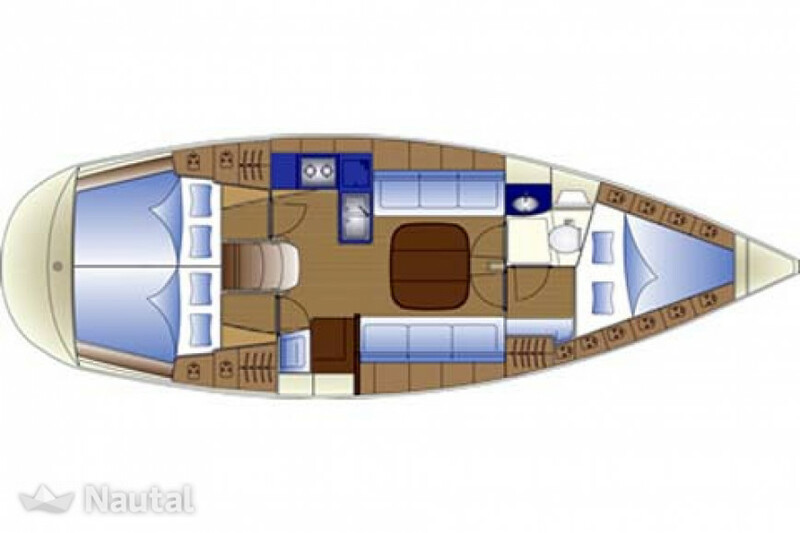 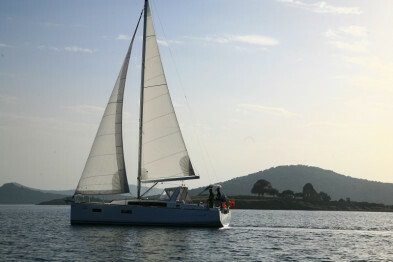 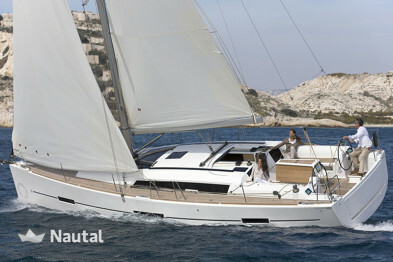 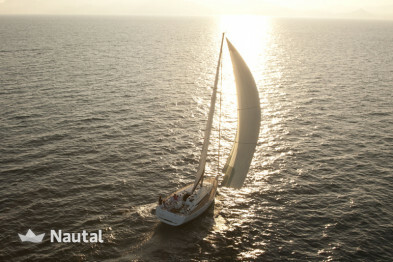 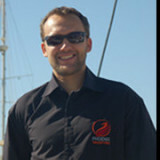 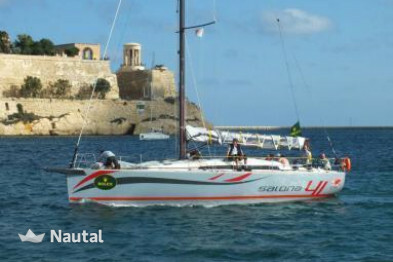 The boat has a very safe and comfortable design, ideal for ocean sailing and cruising. 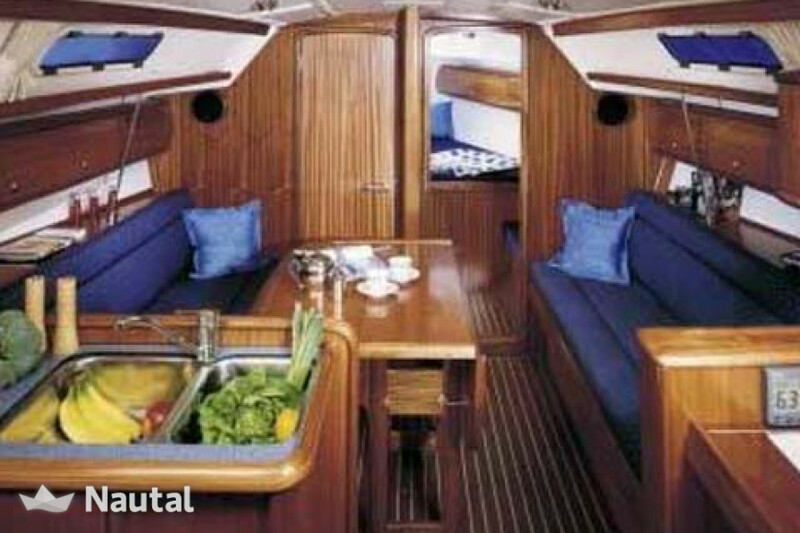 She has 3 cabins and 1 bath. 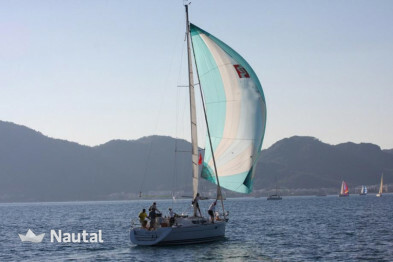 Other equipment: Mast furling fur, furling mainsail, Genoa furler, autopilot, color chartplotter, binoculars, GPS, harbor manuals, compass, navigation systems, nautical charts, marine VHF, battery charger, CD player, DVD player, TV, AM / FM radio, First aid kit, Emergency signals, Emergency rockets, Radar reflector, Life jackets, Windlass - electric, Bimini top, Bow thruster, Cockpit shower, Cockpit table, Double steering wheel, Gangway, Charging cable, Sprayhood, Dinghy, Helm, Comforters, Bed linen, Pillows, Hot water, Electric fridge, electric oven, gas stove and utensils.